Seven years have passed since a catastrophic explosion on the Klingon moon Praxis touched off a chain of events that would result in the assassination of the reformist High Chancellor Gorkon, and the eventual creation of the historicKhitomer Accords. Now, as part of the ongoing efforts to undo the disastrous fallout from the destruction of Praxis and with the help of aid supplies from the United Federation of Planets, reconstruction is in progress, and after years of slow going hindered by political pressures and old prejudices, headway is at last being made. But the peace process begun by theKhitomer Accords is still fragile just as the deadly plans of what is believed to be a hard-line Klingon isolationist group violently come to fruition. Yet the group thought responsible for the deadly attack has been dormant for decades, and its known modus operandi doesn’t match up to the manner of the strike. 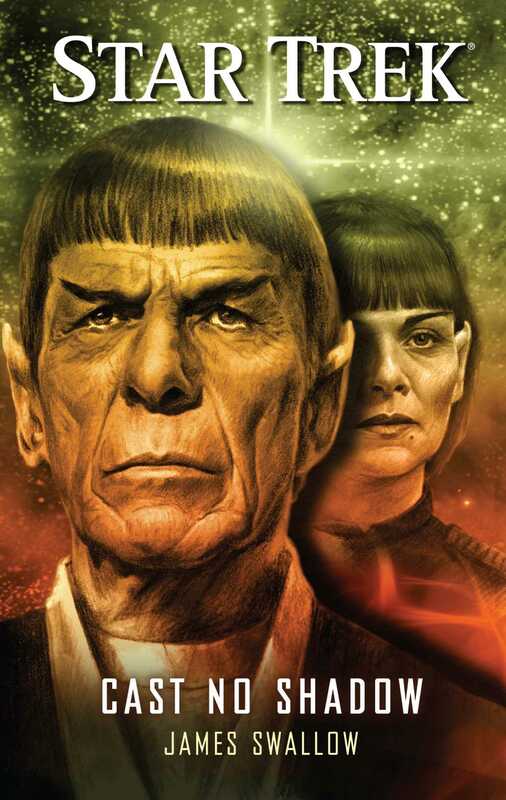 And further investigation leads to an unexpected revelation connected to the Gorkon conspiracy of 2293, and in particular one disgraced and very familiar Starfleet lieutenant….